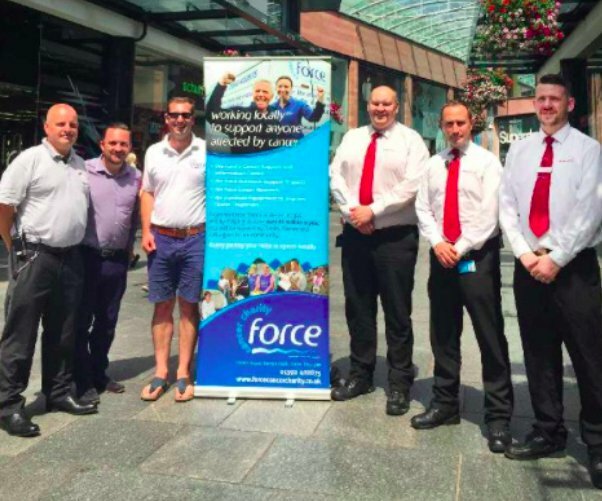 Princesshay security team are challenging themselves to complete a 70 mile walk in 24 hours, whilst raising funds for its charity of the year, FORCE Cancer Charity. 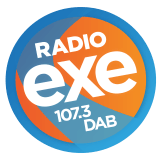 On Thursday 12thJuly, the security team will start their venture in Dorchester via Abbotsbury, then through to West Bay, Lyme Regis, Sidmouth and Exmouth, before reaching Princesshay as their final destination. The team are taking part in The Maddox Challenge in memory of a former colleague Paul Maddox, based at another site, who recently lost his battle with cancer. For more information and to donate, visit: https://uk.virginmoneygiving.com/Team/ABM1.